A lot of the “Stunt Oscar” discussion focuses on the performers. 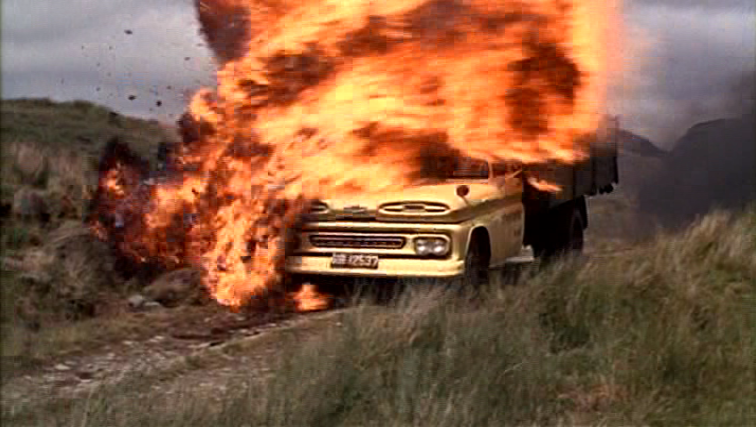 The focus is significant enough that Yakima Canutt, Dar Robinson, Vic Armstrong, and Hal Needham do in fact have honorary lifetime achievement awards. However, why does the conversation tend to stop there. What about 2nd unit directors, stunt coordinators, and fight choreographers? Hell, I’d even let you include dance numbers in the choreography category as long as fights got some recognition. 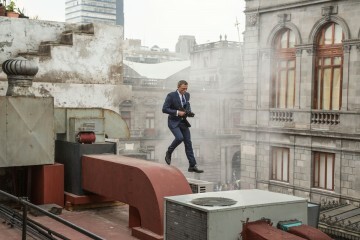 The Bond movies are the gold standard of impressive stunt work. 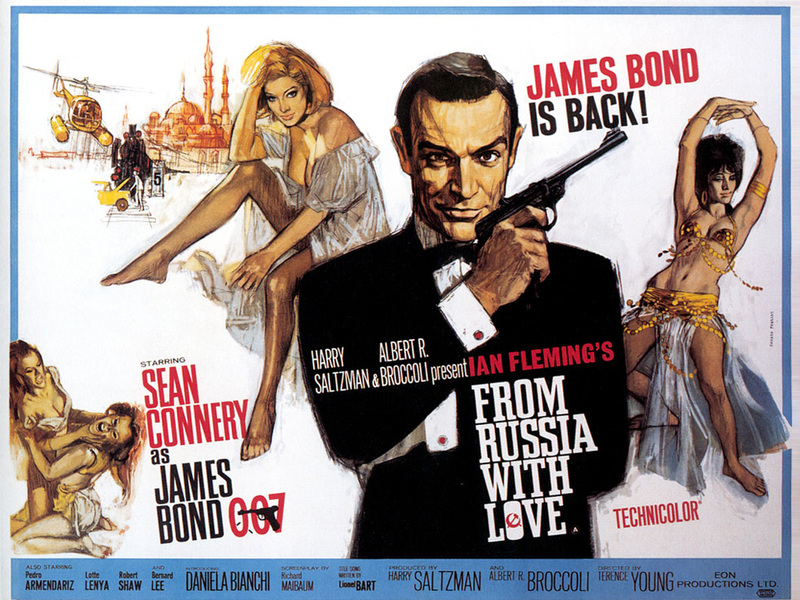 And while Dr. No was the first film, it wasn’t until 1963’s From Russia with Love that it was made clear that this series was going to strive to be about spectacle and pushing the envelope when it comes to epic, genuine setpieces. Although credited work was a little more fuzzy back in the day, Peter Perkins is widely known as the “stunt work arranger” on the film. There’s totally someone driving in there. 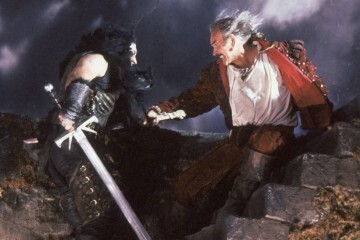 The highlight of the film is a series of setpieces towards the climax that comprise a nearly 20 minute action extravaganza. 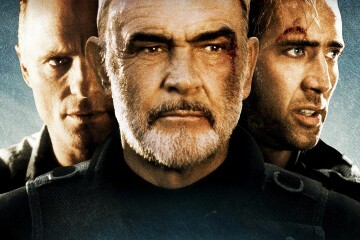 We begin with a surprisingly brutal and claustrophobic fight scene between Sean Connery and Robert Shaw on a train. 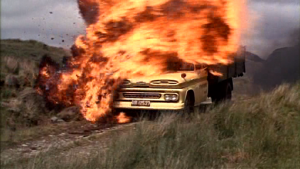 In the following helicopter/truck chase scene, the truck drives through fire and grenade explosions before being buzzed dangerously close (seemingly a trick of perspective, but still a risky stunt nonetheless) before blowing up the helicopter. 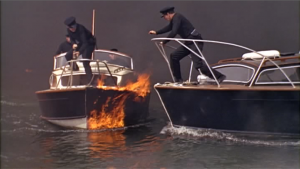 Then Connery commandeers a speed boat which leads to a thrilling chase with rifle fire, grenades, and a series of colossal oil barrel explosions. 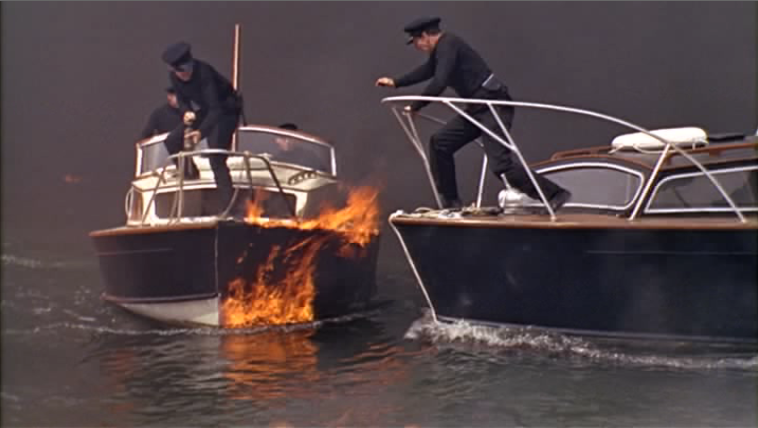 The guy on the right gets set on fire after the boat explodes… I don’t think he’s wearing any protection. 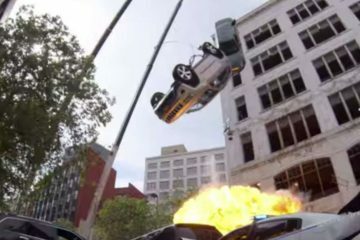 Throughout all of the above action scenes Perkins created thematically appropriate stuntwork that provided as much variety in the excitement to the audience as whatever vehicle Bond was in at the time. As the space moves from tighter to larger spaces (train –> car on the road –> open field –> open water –> Bond’s eventual freedom) the action gets less intimate and more grandiose. And the great part is, all of it works together! 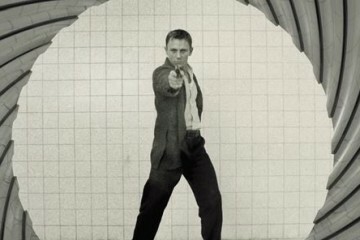 From Russia with Love was a gamechanger for the modern action blockbuster in its ambition to top the films that had come before AND to top itself with each subsequent action scene. 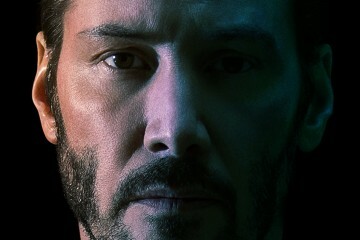 If they were giving out Oscars in 1963 for stunts, he would be the man. Richard Talmadge would put up some fierce competition for How the West Was Won, but he didn’t have a great catfight in his. Some say we’ve reached a breaking point where mammoth action climaxes are too long and over-the-top. Maybe we have Peter Perkins to thank for that. But would you actually want it any other way? 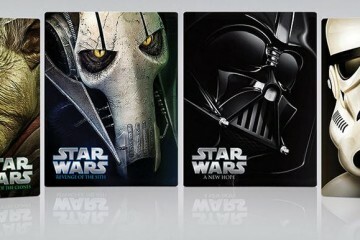 All pictures above courtesy of MGM. 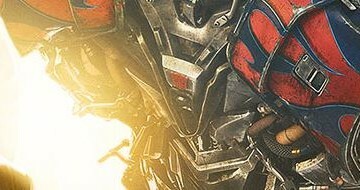 Let’s not forget that both science fiction films and superhero films(outside of Heath Ledger winning the Best Supporting Actor Oscar for THE DARK KINIGHT) also have had a really hard time at capturing the Oscar for Best Pictures(outside of winning for Best Special Visual Effects),for action cinema is not alone in that field,since both horror(with SILENCE OF THE LAMBS) and fantasy(with THE LORD OF THE RINGS:RETURN OF THE KING) conquered the Best Picture category(as well as all of the actors and actresses catagories[mainly with SILENCE OF THE LAMBS] and the directors category(with both SILENCE… and …RETURN OF THE KING).